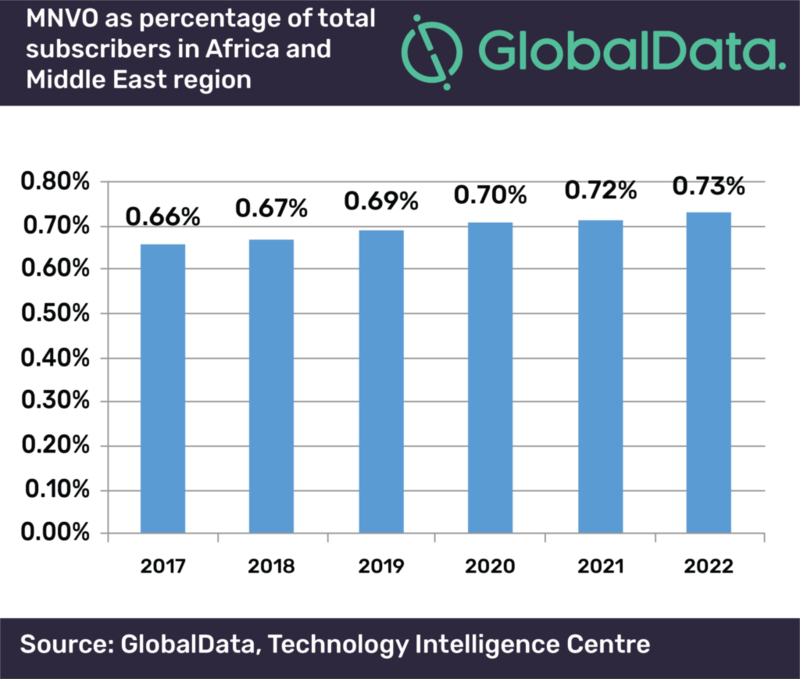 Mobile Virtual Network Operators (MVNOs) accounted for 0.66% of Africa and the Middle East (AME)’s total mobile subscriptions in 2017. This share is expected to grow slightly over the forecast period to reach 0.73% by 2023, according to GlobalData, a leading data and analytics company. Declining voice prices and the emergence of over-the-top (OTT) applications like WhatsApp and Facebook Messenger have disrupted the business model of these MVNOs, built historically around offering affordable local and international voice minutes. Furthermore, their foray into the mobile data segment has not always encountered the expected level of success. 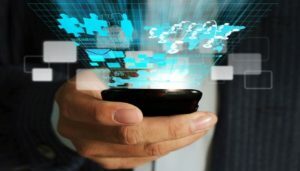 One reason for that could be that their hosting Mobile Network Operators (MNOs) started seeing them as potential competitors and have refused to drop their wholesale data prices. Houda Bostanji, Technology Analyst at GlobalData says, “A number of MVNOs have succeeded in building a relatively sizable scale across the region. FRiENDI in Oman, Virgin in Saudi Arabia and Lycamobile in Tunisia are examples of MVNOs that have noticeable presence in their local markets.